Carlson Gracie Jiu Jitsu is a martial arts, combat sport and a self-defence system developed by Carlson Gracie in Brazil, which focuses on grappling and ground fighting. People practise BJJ for different reasons: sport grappling tournaments (Gi & No Gi), Mixed Martial Arts (MMA), self-defence knowledge, fitness or weight loss. 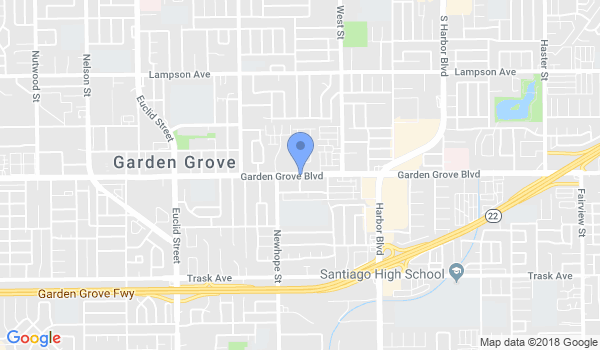 Would you like more information on hours, classes and programs available at Carlson Gracie Academy of Garden Grove? Please contact the school with your questions. Update the details, Write a Review or Report Error of Carlson Gracie Academy of Garden Grove. View all Dojo in Garden Grove or in Zip code 92843.